Do you ever feel flabbergasted about your email list? Sure, it’s one thing to build that list, but it’s quite another thing when mastering email outreach. What do you say? How do you say it? 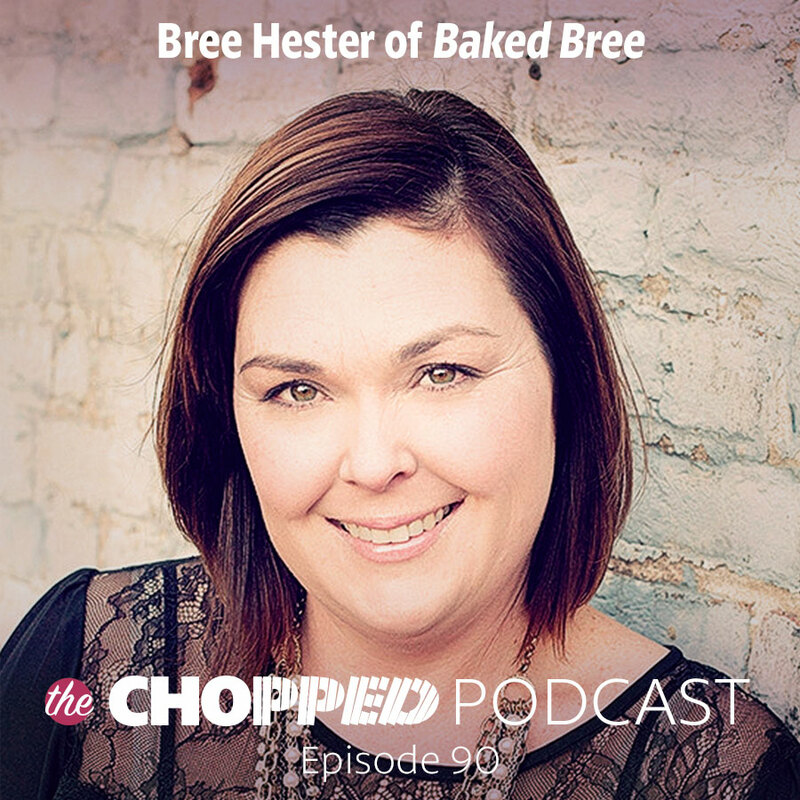 Today Bree Hester is on the show sharing her experience. Also, we have resources on how to build your email list and these top email marketing tips. It’s the same thing with your blog. You can create amazing content, but unless you promote it correctly, or set up ways that others will want to promote for you, no one will know it’s there. It’s like a tree falling in the woods. If no one’s there to hear it, does it really make a sound? 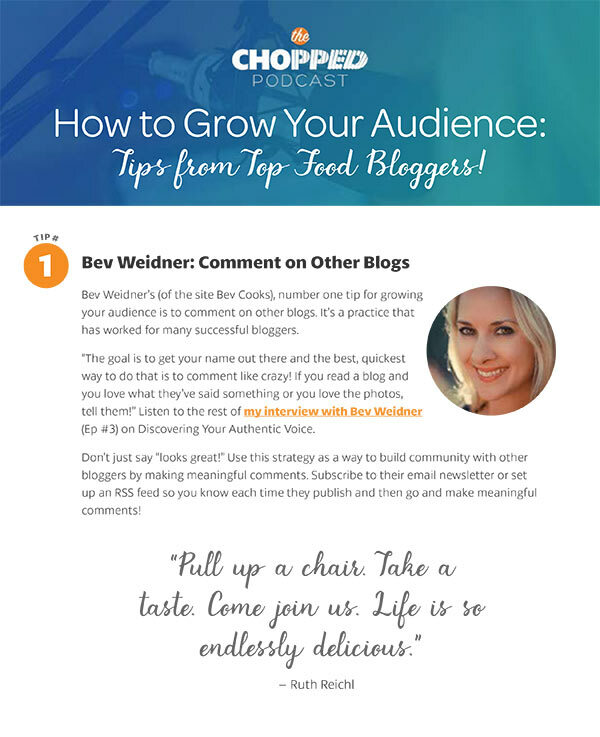 Look, if you love social media, it can be a great way to get your lovely content out there and seen! But if you find yourself in camp #hatesocialmedia then you need to know there is another way. And that’s what Bree is talking with us about today, how she used her email list and outreach to them as an alternative to social media. Our goal at ChoppedCon is to help you be your best. We hope this discussion on mastering email outreach is helpful to the important work you’re doing every day! Give Kathy a big shout-out on Twitter and Instagram to say thanks for the Chopped Podcast interview! Marly mentioned this video on how a dad asked his family about what they failed at every day. Buy your ticket to the 2016 Chopped Conference and hear Jessica Merchant, Ali Ebright, Emma Chapman and more speak! So glad you liked it, Emily! It’s a reminder of how many moving parts are involved with a blog! I loved this Marly!! One question for Bree – I’m curious how you keep track of the links you collect to share in your emails.